On Saturday 10 November we hosted a launch event, in collaboration with Clarion House, at Clitheroe Library for the new publication Dissent, by Clitheroe based historian Roger Smalley. 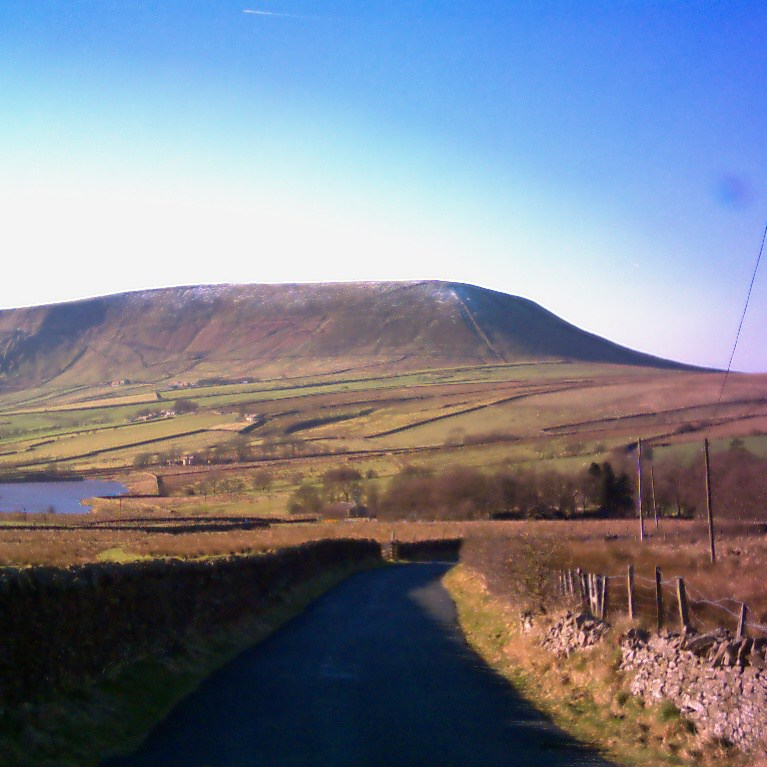 Dissent explores the long history of the Clitheroe constituency, which in the past included areas now covered by Burnley, Pendle, Hyndburn and Ribble Valley, represented in Parliament since 1558 and therefore mentions a number of the change makers and radical thinkers that Pendle Radicals is investigating. Selina Cooper for example, a hero of the suffrage movement in spite of having to work in the mills from an early age. The extraordinary Ethel Carnie Holdsworth, mill worker turned prolific writer and activist, whom the Radicals’ volunteer research group have chosen to focus on for their first enquiry. All 50 places were booked in advance, and attendees enjoyed readings from the book plus presentations offering context for individuals and organisations featured, including one from University of Lancashire Lecturer in Public History, Dr Jack Southern. The East Lancashire Clarion Choir entertained with songs of dissent from across the ages, and the author took questions from the audience. Lots of copies of the limited edition publication were sold with all profits going to support Clarion House. Over the last few months the volunteer team has been growing, lots of research has been conducted and discussion sparked at our regular Radicals’ Tea Parties. Recently we have embarked on several Radicals’ Research Trips, including one to the People’s History Museum in Manchester, where we enjoyed a guided tour of one of their current exhibitions Represent – Voices a 100 Years On. It is a truly remarkable exhibition which reflects on those who campaigned for better representation; most famously the suffragists and the militant suffragettes through a fascinating collection of artefacts. We were also introduced to their extensive archives, and are looking forward to going back to explore them and their banner collection further. A group of volunteers also headed to Salford University to attend an enlightening conference organised by the Working Class Movement Library that looked at the fight for suffrage called More Than Just the Pankhursts – the wider suffrage movement. The team have recently attended a seminar at Huddersfield University, by Dr Nicola Wilson on the remarkable mill worker turned bestselling author, and Radicals’ volunteers favourite, Ethel Carnie Holdsworth! We are extremely excited to be a part of Super Slow Way’s British Textiles Biennial next October, where we will come together with a host of artists, designers, makers and community members to explore the politics of cloth. This month we invited banner conservation expert Jenny Van Enckevort from the People’s History Museum to talk all things banners to our volunteer team. Over lemon sponge and coffee we learnt more about the history of banners and banner making, giving us lots of food for thought in terms of what we plan to put forward for the Biennial. We are busy exploring avenues and I am currently engrossed in a great resource – Banner Bright by John Gorman. On Saturday 24 November we were invited by the Women’s Local Government Society to be part of a celebration event in Leeds to celebrate the Suffrage Pioneers. A project which aims to celebrate and raise awareness of 100 incredible, but very often forgotten suffrage pioneers, from across the UK. Earlier this year we nominated one of our Pendle Radicals – Selina Cooper. We were delighted that Cooper was selected to be a Suffrage Pioneer, but why wouldn’t she be? Despite working in the mills from the age of twelve she was a powerful force, campaigning for women’s rights both in the political and employment arenas, as well as being a passionate advocate for peace. We were very excited to share her story at the event and learn more about the other pioneers. We have had some great feedback about the project so far which aims to develop further over the next four years, driven by a core team of volunteers who are quickly becoming remarkable ambassadors for the Pendle Radicals. Are you interested in becoming part of the Radicals Research team? Or would you like to know more about the project? Contact me (Faye) for more details.